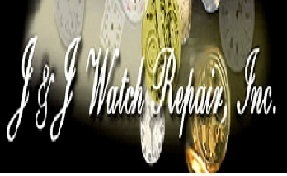 Jjwatchrepair.com pays special attention to provide the most affordable, qualitative and dependable Rado watch repair services just for you. We strive to make your Rado watches fully functional by using genuine Rado materials when needed for replacement. We ultrasonically clean, oil and time test your watches in 6 different positions for accuracy. We also provide: â€¢ Rado Crystal replacements â€¢ Rado Stem and crown replacement â€¢ Rado Dial refinishing â€¢ Rado Strap &Watchband Replacements Just visit our website for any further information: http://jjwatchrepair.com/watch-brands/selections/rado-watch-repair/ Or you can also call us at our number 1-800-532-2111.